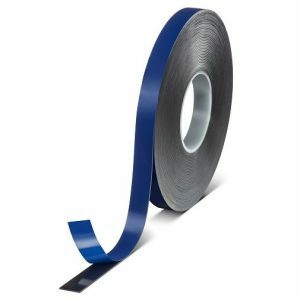 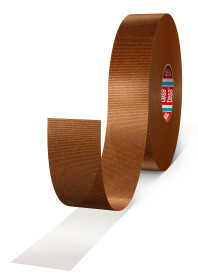 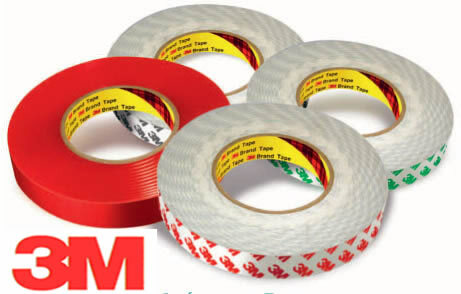 tesa® 62936 is a double sided PE foam tape for constructive mounting applications. 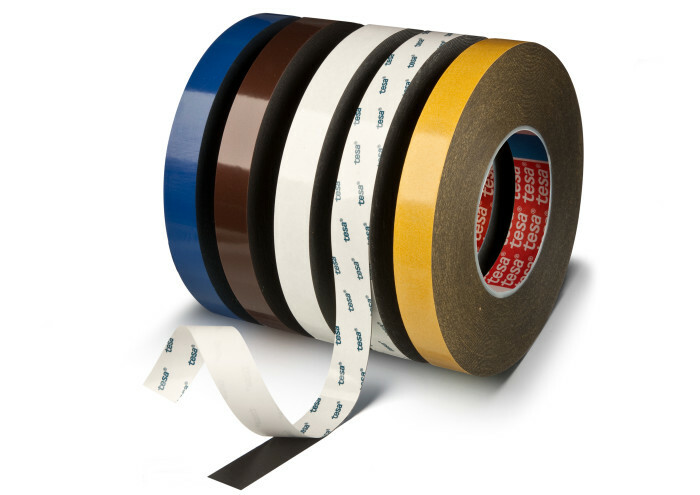 It consists of a conformable PE foam backing and a tackified acrylic. 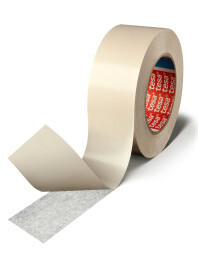 tesa® 62936 is a double-sided PE-foam tape for constructive mounting applications. 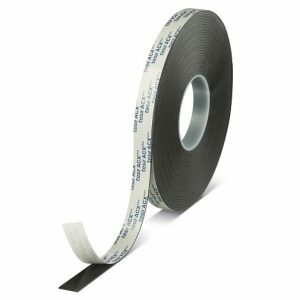 It consists of a highly conformable PE-foam backing with a tackified acrylic adhesive.